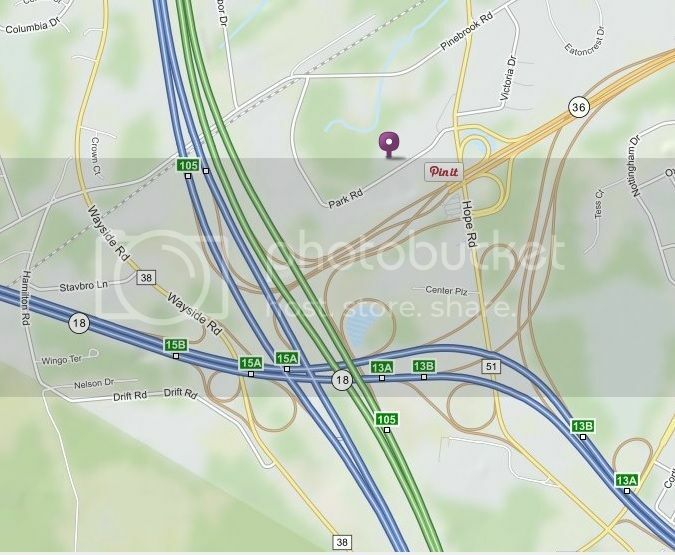 Garden State Parkway South - Take Exit 105, make a left at the stop light on to Hope Road. Cross over Route 36. Make the first left onto Park Road. Elite Stone Importers is the 3rd Building on your right. Garden State Parkway North - Take Exit 105, follow signs for Route 36/Eatontown. Go through one traffic light. Take jug handle and cross over Route 36. Make your first left onto Park Road. Elite Stone Importers is the 3rd Building on your right. Route 18 - Take Exit 15A. At first traffic light make right. Go 1/2 mile and over railroad tracks. Make the first right onto Park Road for 1/2 mile. Elite Stone Importers is the 1st Building on Left.